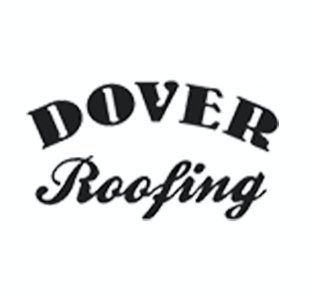 How does a local Roofing Contractor stand out among 600 other local roofers in one of the most competitive markets in the country? 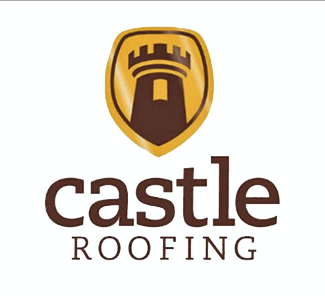 Castle came to us for a few important reasons. In the Atlanta Metropolitan area, there are at least 600 roofing contractors. 588 roofing contractors are recognized by the better business bureau. That’s not counting all of the contractors that also offer roofing services, but aren’t considered “roofing contractors” by the BBB. So Castle wanted a way to stand out among the sea of competition. The second reason why they reached out to us was because there was a time when Castle received tons of calls and leads. However, even since people threw out the phone book and turned to Google to search for local businesses, they haven’t been able to crack the code. They haven’t been able to figure out how to use the internet to gain more customers. While talking to our client we found out who their three main competitors were. We took a look at the metrics of the competition using majestic to look at the backlinks, Whitespark and MOZ to analyze their listings and then crawled the website ourselves for errors and to determine on-page factors and some other metrics. Next, we needed to get to work. We cleaned up the listings first since that’s one of the most time-consuming parts of the process. 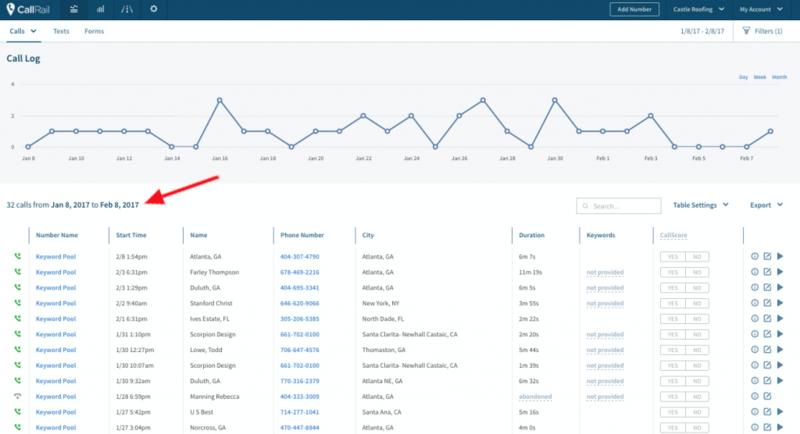 We used Bright Local to submit a citation burst, clean up inconsistent listings and to add new high authority listings. Finally, we added other city pages to the website to rank in surrounding cities and made every page on the site SEO friendly. We also made sure to include all other on-page SEO factors such as improving the site speed, improving the URL structure, internal link building, adding proper content etc. After the initial website and listing cleanup, we started building links, which is arguably the most important factor when it comes to ranking in the search engines. When a website has a link in their content that leads you to another website that other website gets a boost. A link on a site is like a vote of confidence. More high-quality links and you’ll rank above your competition. Remember, people who use Google already have a product or service in mind. They know what they want, they just don’t know where to get it. Castle was able to get to page 1 for a lot of important keywords and now he’s reaping the rewards of page 1 rankings.